Is it me or is Summer just flying by? So many people look forward to Autumn but me personally I don’t want to see Summer end just yet! 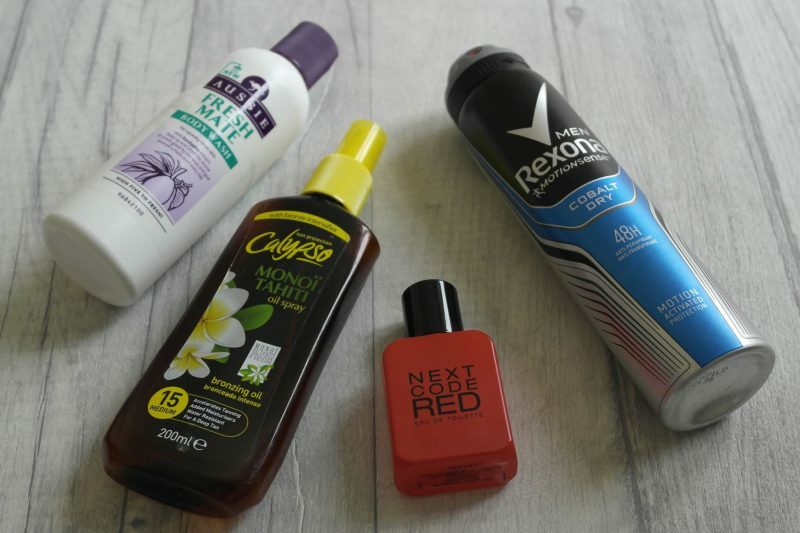 I thought I’d share with you some of the products I’ve been using recently which have come in handy with the warmer weather we’ve had. I’ve used Aussie shampoo and conditioner in the past and always found it to give good results. 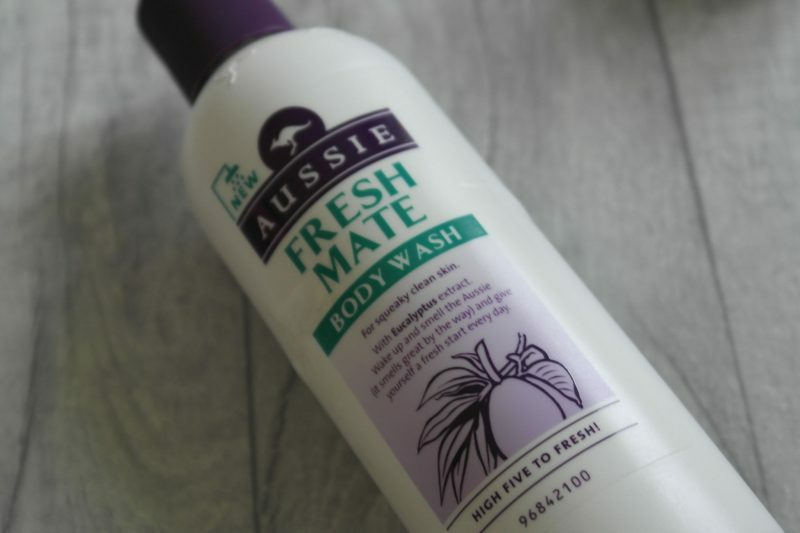 So when I came across this Aussie body wash in a pound shop and thought it’d be worth trying. It does work up a rich foamy lather and the added eucalyptus extract help re-energise. It’s not something I’d re-purchase though as I prefer a body wash with a more masculine fragrance. 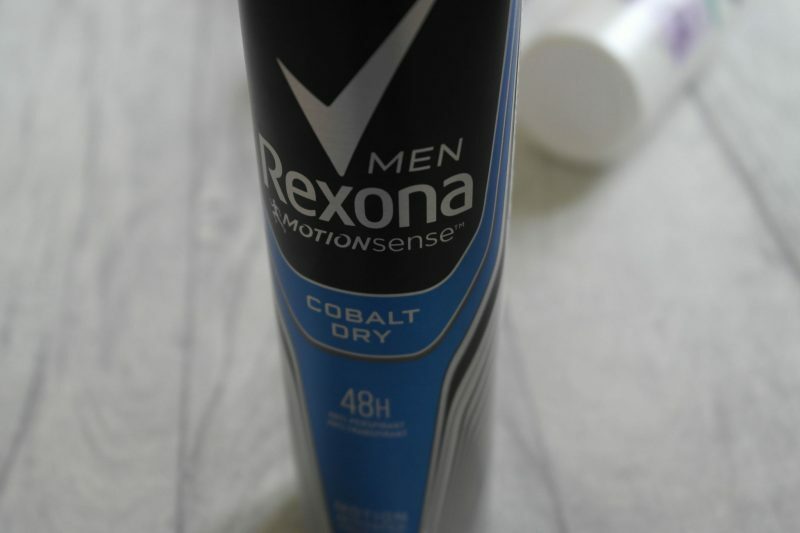 Rexona is the Australian name of Sure. 48hr protection antiperspirants seem to be everywhere these days, although I’ve not been able to test the theory of how effective the 48 hour protection is, I can say it does provide adequate all day protection no matter what activity you do, even if your at the gym or doing sports! The only downside I found is when spraying it on skin, it does leave white marks and the powder has a tendency to drop off. For me the fragrance, isn’t as fresh as some other similar products it’s maybe a scent more suited to a more mature gent. I wouldn’t look to re-purchase again. 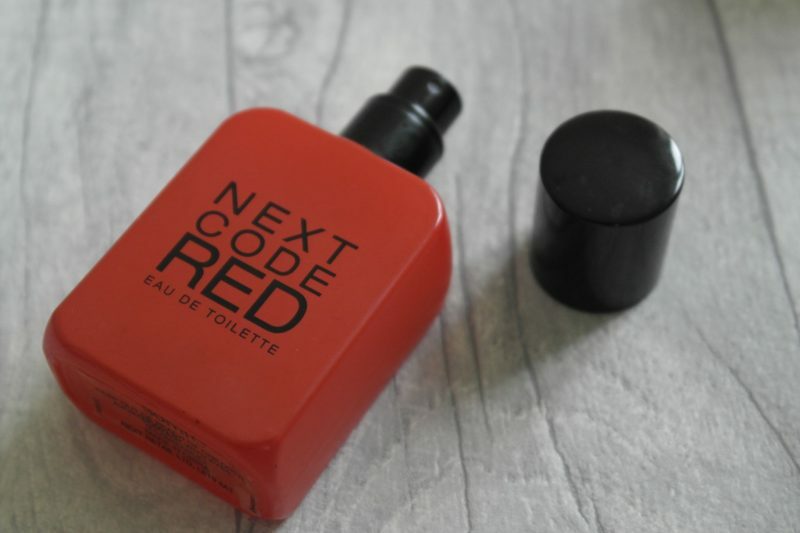 If you didn’t already know Next have their own range of fragrances, which are really affordable compared to leading big fragrance brands. This scent opens with fresh grapefruit notes leading to an aromatic heart and deep woody base. 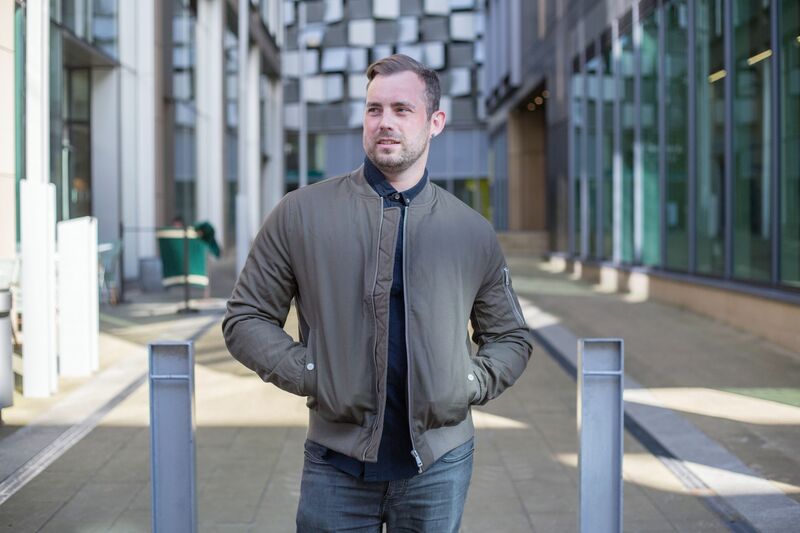 For me, these more affordable fragrances are ideal for daytime wear, but the longevity isn’t so great, you’ll need to top up after a few hours wear. 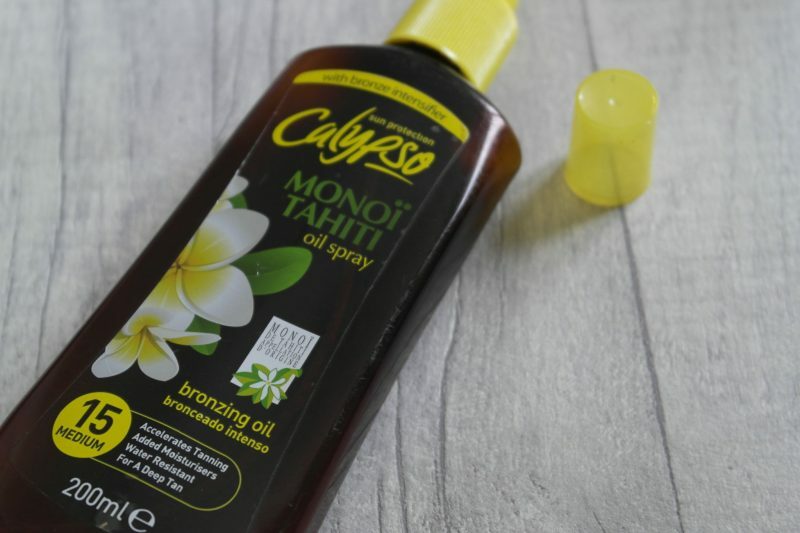 With the sunny days we did have, this was an essential product if you like to get a deep tan like I do! Not only does it give SPF 15, but also helps to build a deep long lasting tan. One of the best things I like about this oil is it’s none greasy or sticky formula which you can get with other similar oils. 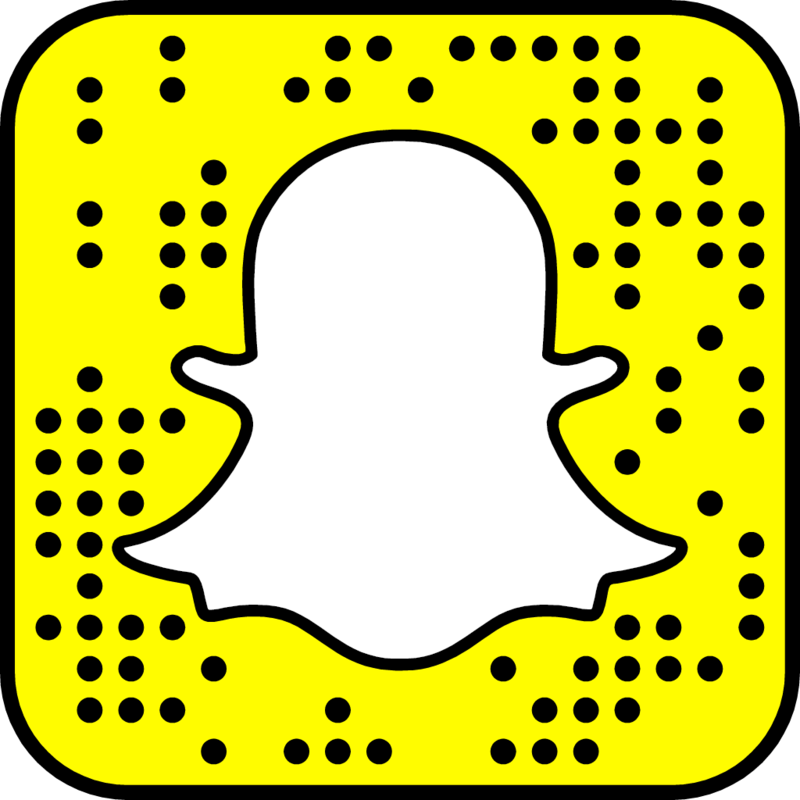 What are your favourite or essential products you’ve been using recently? Let me know in the comments below.